As you’re aware from Booker’s own Montauk surf experiences, surf-culture provides one of the best motives to get outside – no matter the weather – and take time out to just enjoy the waves. Jesse James Joeckel runs the surf shack Whalebone Creative on the Eastern end of Long Island. 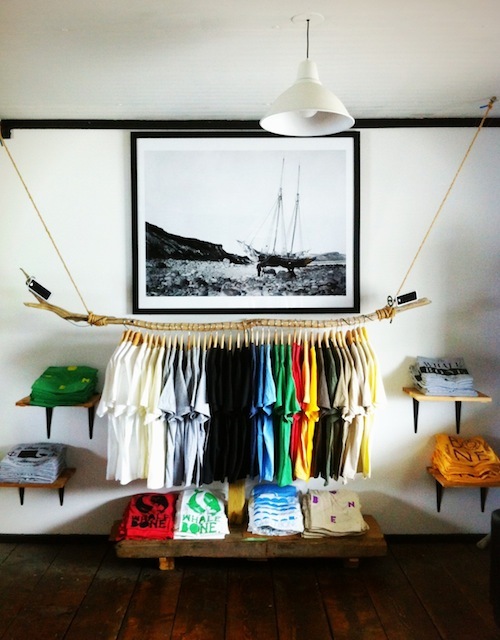 Whalebone concentrates on relaxed apparel and Joeckel nails the relationship of business, art and life. And check out Whalebone’s Facebook page here. Read fashionweekdaily’s interview with him here.